Geeks Fish Too: New sponsor of Geeks Fish Too - goTenna! New sponsor of Geeks Fish Too - goTenna! Yes, you've got it! We are now being sponsored by goTenna! 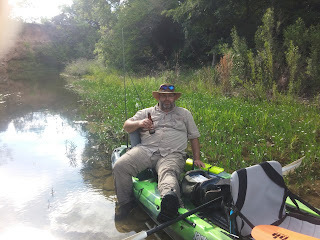 We are working on an article here and we're working on a full feature video showing how we used them out in the "wild". One thing I can say right now... they have an awesome product! They are expanding it too with new products coming out very soon. Stay tuned as we bring you more info on this really cool product!